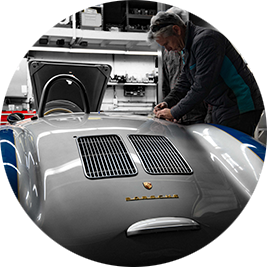 European Collectibles recognizes that restoring a vehicle should be a fun, stimulating, and interesting experience. 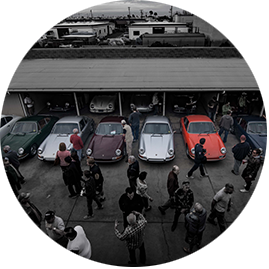 Customer involvement is key to a successfully completed automobile project. 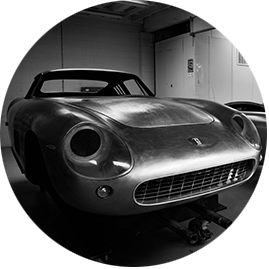 European Collectibles has been in the business of restoring Concours winning European sports cars since 1986. Porsche is our marque of choice. Only the finest will do from metal finishing the body to the last original Porsche crest installed on the hood. While, cosmetics are critical, drivability is essential to fulfilling our ultimate goal of a satisfied client. 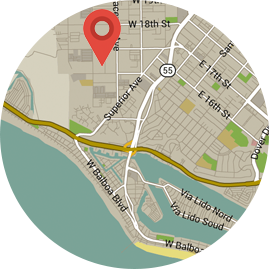 We strive to make the process enjoyable, perform the work in a timely fashion, and provide our clients with overall great value. European Collectibles believes in the notion that it’s about enjoying the process; and that if you enjoy the process, you will end up with better results and a happier client.